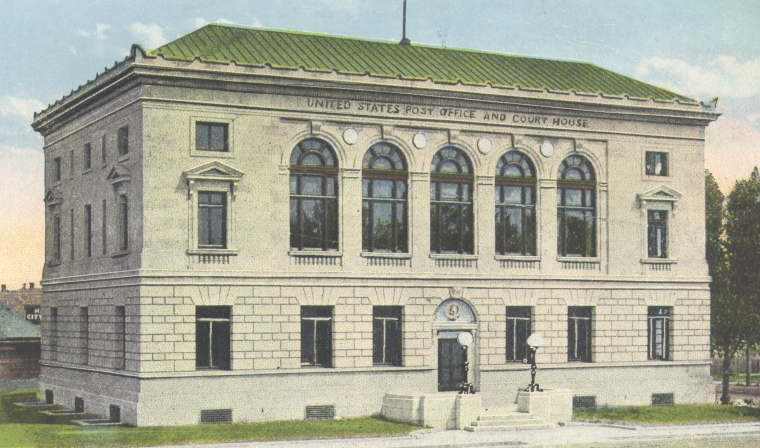 Built in 1910 at a cost of $210,000, the Federal Building replaced the earliest post office with this three story stone building. 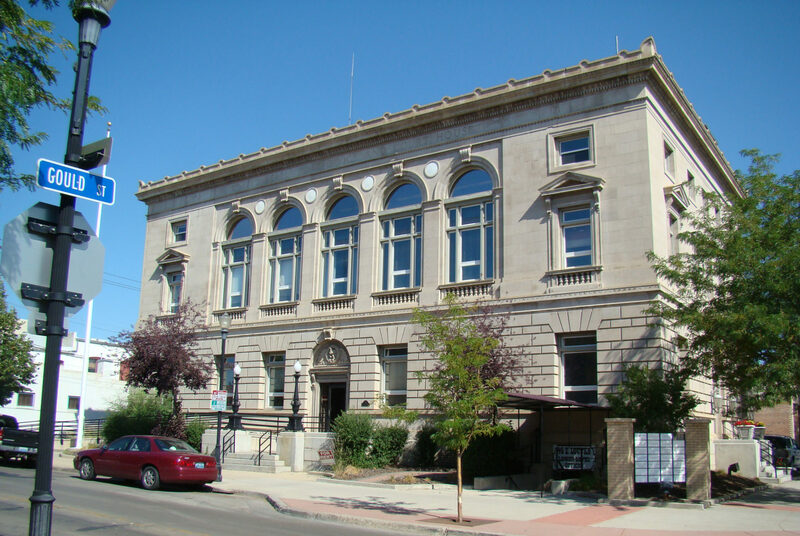 It’s facade is reminiscent of a time when official buildings were beautifully built and inspired community and governmental pride. 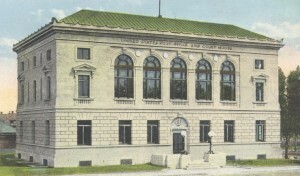 The building contained the post office, U.S. District Attorney’s Office, District Court, U.S. Marshalls, Red Cross, the Forest Service, and the U.S. Civil Service Exam Board. 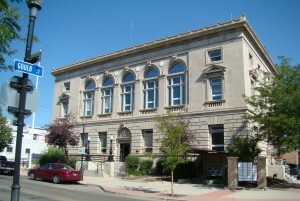 The building was closed in favor of a newer post office, which is located just across the street from the old location. Now, the building houses various non-profits and offices.